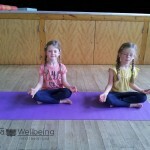 Hello and welcome to Yoga for Wellbeing. 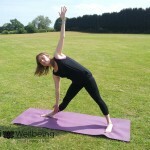 Yoga for Wellbeing provides a range of yoga classes for all ages and abilities in Worcestershire. As well as offering general yoga Janine Rusby is a qualified pregnancy yoga, postnatal & baby yoga and children's yoga teacher. 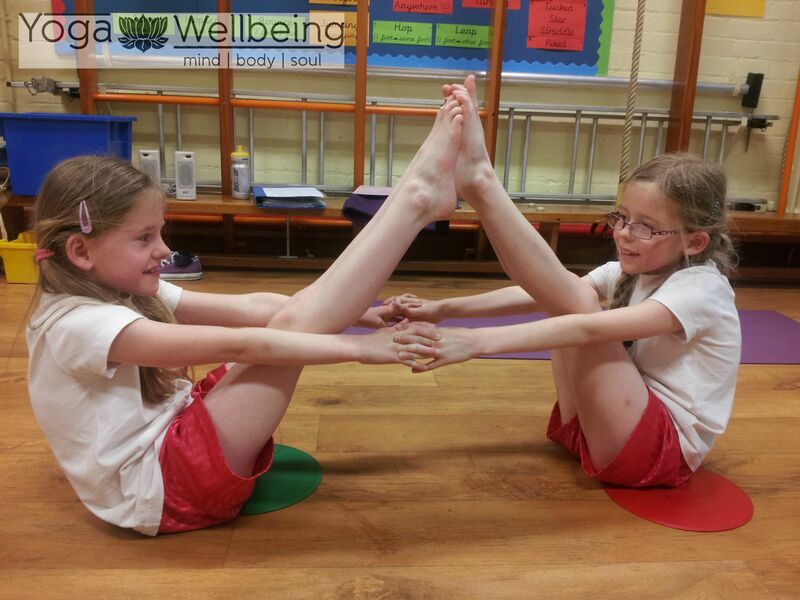 Janine is qualified and insured through the British Wheel of Yoga.